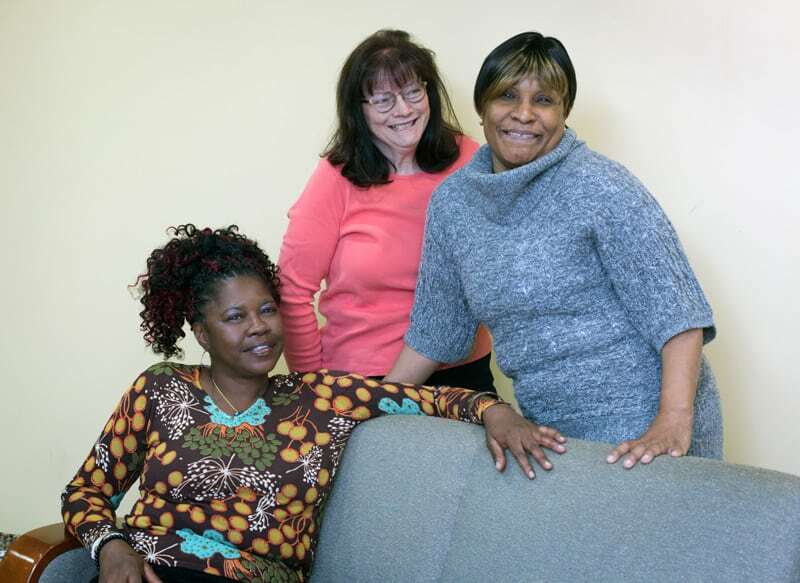 Our Women In Transition (WIT) Program provides safe, affordable, transitional housing and intensive support services for single unaccompanied women who are homeless or at risk of homelessness. WIT is not an emergency shelter but a month-to-month lease where participants pay rent and stay up to a maximum of 18 months. As part of the program, participants have access to services including: case management, computer instruction, career counseling, financial planning services, educational workshops, access to our fitness center and social activities. Our goal is to support our participants while they gain the skills and resources necessary to attain permanent housing upon exiting the program, reserve adequate income to sustain long-term housing and improve their sense of self-worth and being. YWCA’s Families Together (FT) program provides safe housing for families with minor children in Charlotte. Built in 2008, Families Together consists of 10 townhouses located on YWCA’s Park Road campus. 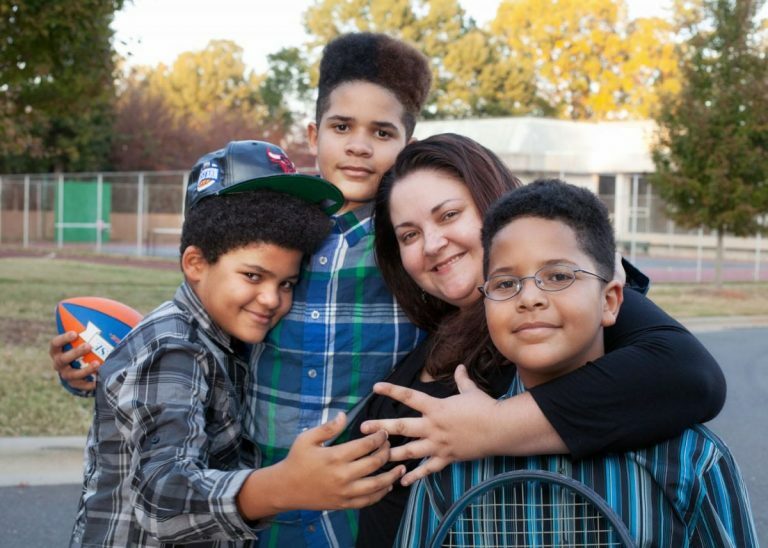 Our program provides safe, affordable housing and intensive support services for homeless families with minor children. As part of the program, participants have access to services including: case management; computer instruction; career counseling; financial planning services, educational workshops, access to our fitness center and social activities. Each family can remain in the program for up to 18 months.